On a day that marks four long years of the Australian Government’s deliberately abusive policies Amnesty International is pleading for an immediate plan to guarantee the safety of the two thousand people trapped on Nauru and Manus Island. 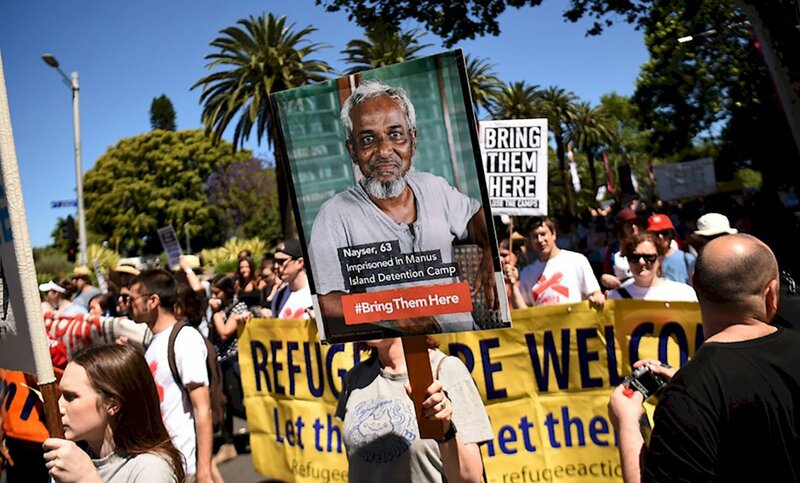 “For four years consecutive Australian governments have chosen to force people seeking safety to suffer in offshore detention,” said Graham Thom, Refugee Coordinator at Amnesty International. Vigils, organised by a diverse range of community organisations, are being held across the country, in every state and territory, as concerned Australians gather to highlight the ongoing plight of so many people who are now entering their fourth year of indefinite detention in the offshore camps. Over the last four years the evidence has stacked up on the danger, abuse and suffering the Australian Government’s offshore detention regime is causing. Graham Thom, Refugee Coordinator at Amnesty International. “Enough is enough, the truth is out in plain sight, there have been multiple human tragedies, six people have died and report after report has highlighted the abuse, the self harm, the violence that is a daily reality for people trapped in offshore detention,” said Graham Thom. 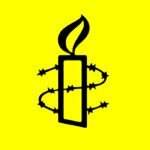 Marking the four year anniversary of then Prime Minister Kevin Rudd’s “Regional Resettlement Arrangement” with Papua New Guinea (PNG) Amnesty International is calling on the Australian government to take action immediately. “What’s important to realise is that it doesn’t have to be this way, the Australian Government can choose to let people rebuild their lives in safety,” said Graham Thom. 5 September 2014: Hamid Khazaei, who was only 24 years old dies from a sepsis infection three weeks after he cut his foot at the detention centre on Manus Island. Inadequate medical care and delayed medical evacuation were later reported to have let to to Mr Khazaei’s death. 4 June 2015: Nine months after the $55 million Cambodia deal, four refugees arrive in Phnom Penh from Nauru. All of these people subsequently choose to return to their countries of origin, despite the fact that all four were found to have well-founded fears of persecution. 29 October 2015: Amnesty International Australia publishes a report revealing evidence that Australian officials paid boat crews to return people seeking asylum to Indonesia. 23 March 2016: At the Ministerial Bali Process meeting a declaration was released (the Bali Declaration) which for the first time identified the need to provide protection to refugees in the region. 10 May 2016: The Federal Court rules the Government must provide a woman, raped on Nauru, access to a safe and legal termination. 13 November 2016: The Government takes an extreme step in shirking responsibility by announcing an agreement with the United States for some of the refugees in offshore detention to be settled in the US via a process administered by the UNHCR.